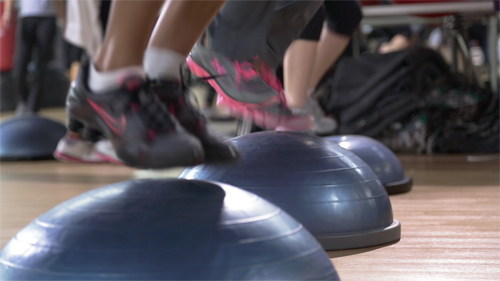 Rock Creek Sports Club offers a variety of group fitness classes designed to help you reach your fitness goals. 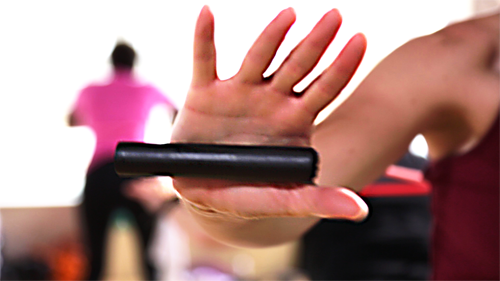 Our classes range from a very high intensity cardiovascular workout to a lower intensity stretch and alignment workout. And with several options in between, we are sure to have an exercise class that fits both your schedule and workout needs. 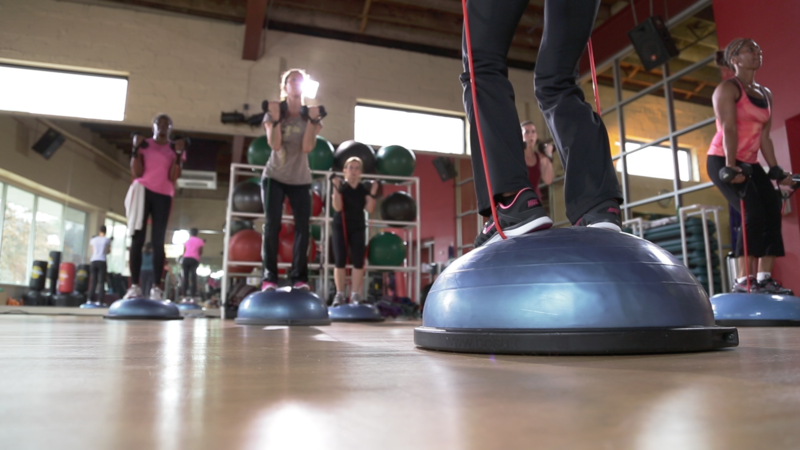 Click the class icon for a full description, and try out one of our group fitness classes toda! A range of lower-intensity classes ideal for beginners or those re-entering an exercise program following injury/surgery. A blend of body toning techniques derived from ballet with stretching, gentle strength training and core work. Appropriate for all fitness levels. 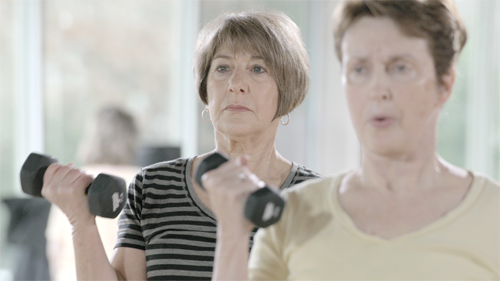 This minimal-impact class is specifically designed to promote muscle strength and bone density as well as improve your flexibility and balance. Intended for the beginner-to-intermediate fitness level. This class teaches you how to use the techniques designed by Joseph Pilates to strengthen and stretch your abdomen and torso by simply using your body and an exercise mat. Exercises focus on proper breathing and control of various muscles. All levels welcome. Inspired by the very fit and toned First Lady of the United States, Michelle Obama, this class focuses on strengthening and defining your shoulders and arms. All fitness levels welcome. If you're over the age of 60 (or feel like you are!) and/or you experience a limited range of movement, such as difficulty getting up off the floor, this class will greatly help improve your strength and flexibility. Designed to complement the Fit For Life program, this class starts with a 20-minute cardio warm-up and then focuses on increasing your flexibility through stretching. Intended for beginner to intermediate fitness levels. This all-around workout features 45 minutes of cardio combined with 15 minutes of strength training. If your fitness level is beginner/intermediate or better, you'll love this class. This yoga class focuses on flow, with an emphasis on strength and safety. You'll learn how to properly connect poses and improve your breathing techniques. Most classes are appropriate for all fitness levels, although the 7-8am classes in particular get progressively more difficult, with Monday being appropriate for beginners, and progressing through Friday for those who have had previous yoga instruction and can perform more advanced yoga poses. Learn the proper way to set up the spin bike, proper pedaling form, and sitting/standing postures in this once-a-month clinic for those who have never taken an indoor cycle class. Beginning Cycle takes place on the first Saturday of each month. 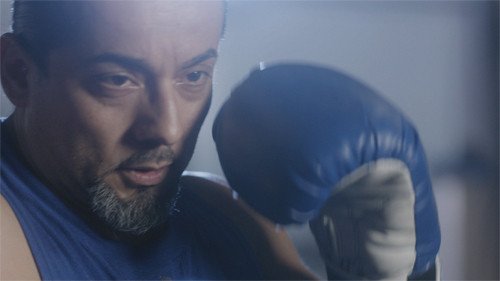 Medium-intensity classes for when you're looking to step up your game. These classes might test your endurance, but they won't leave you in a heap on the floor afterwards. This “express” workout is designed to improve your core strength by targeting abdominal & back muscles. Members may drop in for this 15-minute or 30-minute guided workout. All fitness levels welcome. ASA! is an upbeat aerobic and strengthening workout that fuses traditional and modern African dance movements with callisthenic exercises. Movements can be modified for all levels of intensity, but in general, we'll target all your muscle groups for an exciting workout with an emphasis on FUN. Beginners should approach the instructor before class. 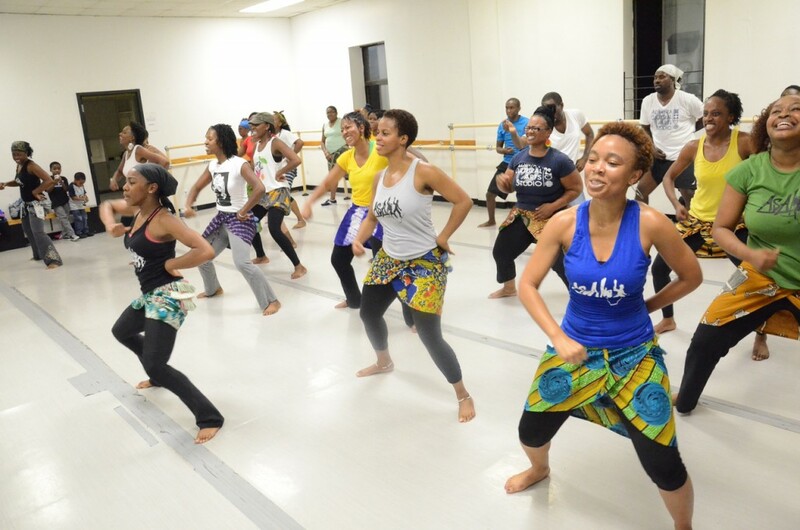 This class combines your favorite cardio moves with a hip hop & African dance soundtrack - it's designed to help you reach your maximum cardio potential. All fitness levels welcome. Hatha yoga is focused on physical and mental strength-building exercises with a central emphasis on physical postures, breath & mind. This class teaches a blend of sustaining & repeating poses (following the Iyengar style) and poses that flow in sequence from one to another, following the breath (in the Vinyasa style). Appropriate for all yoga fitness levels. This yoga essentials class is designed to show you the benefits of yoga by demonstrating how to flow from one pose into the next using mindful breathing & proper alignment techniques. Beginners should approach the instructor before class. 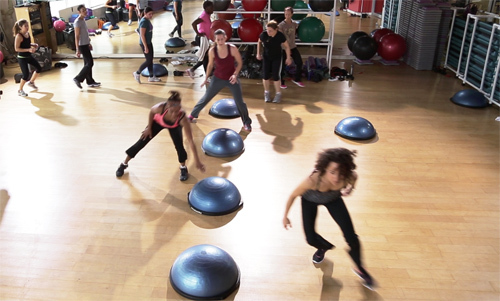 This extremely popular cardio workout features energetic world music and draws from various dance styles, such as meringue, salsa, belly dancing and more. Definitely one of the hottest booty-shakin’ cardio workouts in the industry! All levels welcome, but beginners should approach the instructor before class. 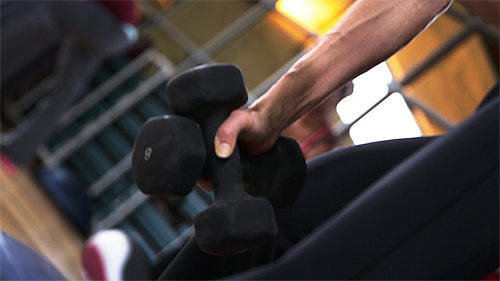 Chisel teaches you to sculpt and mold your major muscle groups using a variety of equipment such as benches, dumbbells, stability balls, tubing and body bars. Includes a warm-up to prepare your body for strength work. All fitness levels welcome. 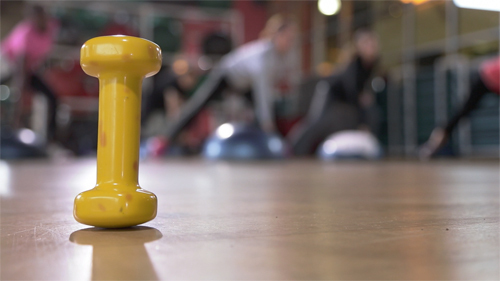 The Chisel N' Core class is similar, with an additional focus on your core. A Rock Creek Sports Club original. Cycle to increase your heart rate while using body weight and light dumbbells to tone arms and shoulders and increase overall flexibility. All fitness levels welcome. 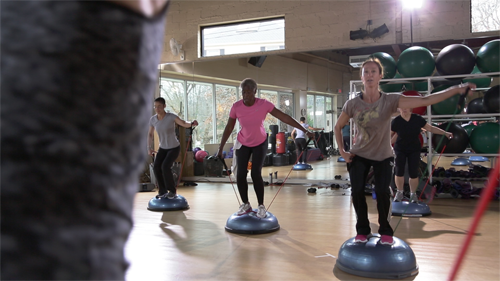 This 1-hour class offers great variety, with its combination of 30 minutes of cycling and 30 minutes of strength training using an exercise ball. All fitness levels welcome. Moderate intensity interval cardio class. Perfect for any fitness enthusiast, recreational cyclist or serious racer. This class challenges aerobic and anaerobic thresholds and helps increase cardiovascular endurance. Ideal for intermediate to advanced fitness levels. High-octane workout sessions that will push you to your limits and leave you with a sense of true accomplishment. Did we mention we offer post-workout massages? An intense, high-energy class comprised of cardio bursts, agility drills and strength training, Bootcamp Conditioning is designed to keep your heart rate up and challenge your whole body. Bootcamp Conditioning Express is a shorter, 30-minute version of Bootcamp Conditioning - perfect if you're looking for a quick, efficient workout. Both classes are recommended for members at intermediate to advanced fitness levels. 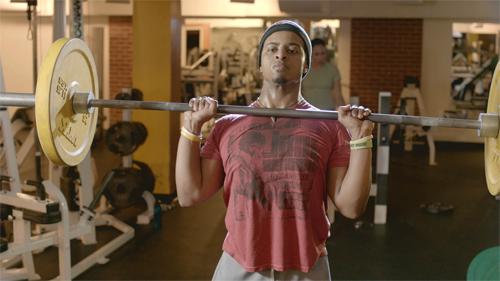 This Les Mills program is the original barbell weight training class now running in more than 11,000 clubs worldwide. 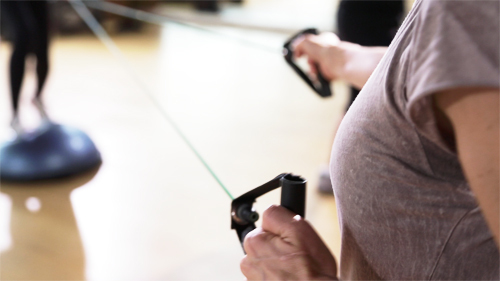 Learn postural & core training that shapes, tones and defines your body. Burn up to 600 calories a class. Beginners welcome, but should approach the instructor before class. A Les Mills program, this great cardio workout raises your overall fitness level and increases your heart and lung capacity. Simple moves and a consistent class structure enable you to catch on quickly and improve your coordination. May not be appropriate for beginners; consult with the instructor before class. Learn boxing techniques with Golden Glove winner Russell Davis. Coach Russell keeps everyone moving while working one-on-one with each participant. Suitable only for intermediate and advanced fitness levels. A high-intensity kickboxing workout intended to raise your heart rate and work your legs and upper body. Recommended for intermediate to advanced fitness levels. A strength training class designed to keep your heart rate up by moving fluidly from one strength training exercise to the next. Appropriate for intermediate fitness levels and up. A vigorous, interval cardio class. Perfect for any fitness enthusiast, recreational cyclist or serious racer. This class challenges aerobic and anaerobic thresholds and helps increase cardiovascular endurance. All fitness levels welcome.